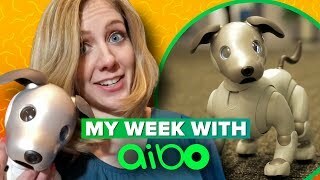 A very high level review of the Sony Aibo Robot dog. 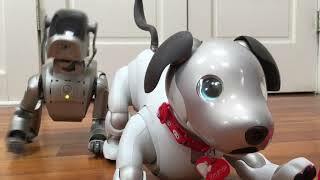 Only available in the USA and Japan for ~ $3000 depending on taxes. 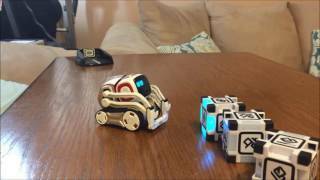 Day 3 with COZMO. Best moments. 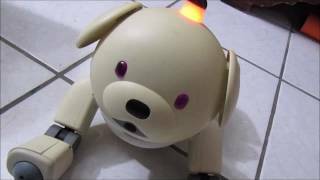 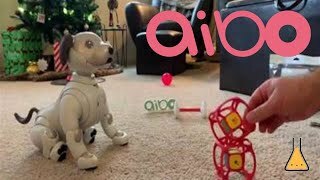 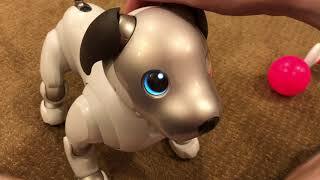 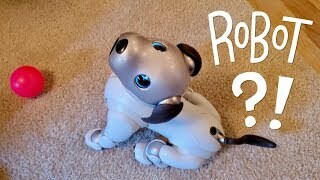 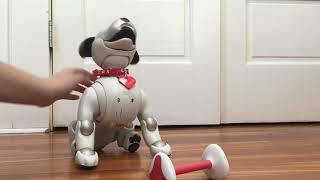 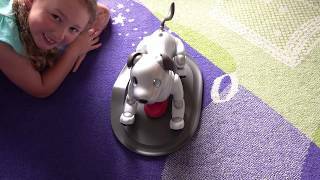 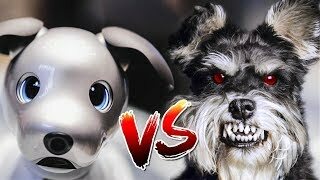 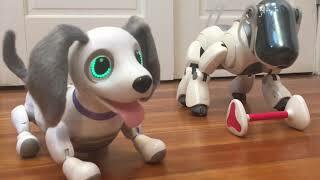 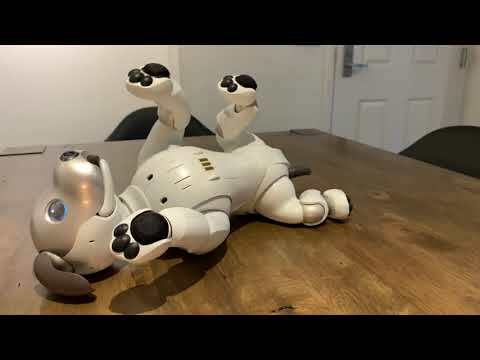 Zoomer Playful Pup and Sony Aibo ER..
Sony Aibo Unboxing - ERS-1000 Robot..